Home: Coming Up Next on Voicebox -- What a lovely Aria! I mean Number. Coming Up Next on Voicebox -- What a lovely Aria! I mean Number. The program airs on Friday, June 14, from 10-11pm at 91.7 fm or www.kalw.org. 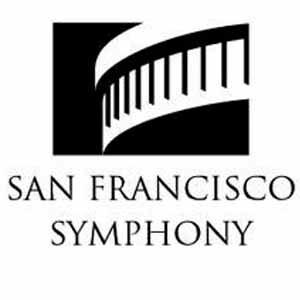 This episode of VoiceBox has been generously underwritten by the San Francisco Symphony, presenting the West Side Story in concert, June 27 through July 2 at Davies Symphony Hall. Please visit www.sfsymphony.org for more info.